Gorgeous one-of-a-kind estate behind private gate on 1.8 park like acres in desirable and close-to-everything Sawyer Ridge. 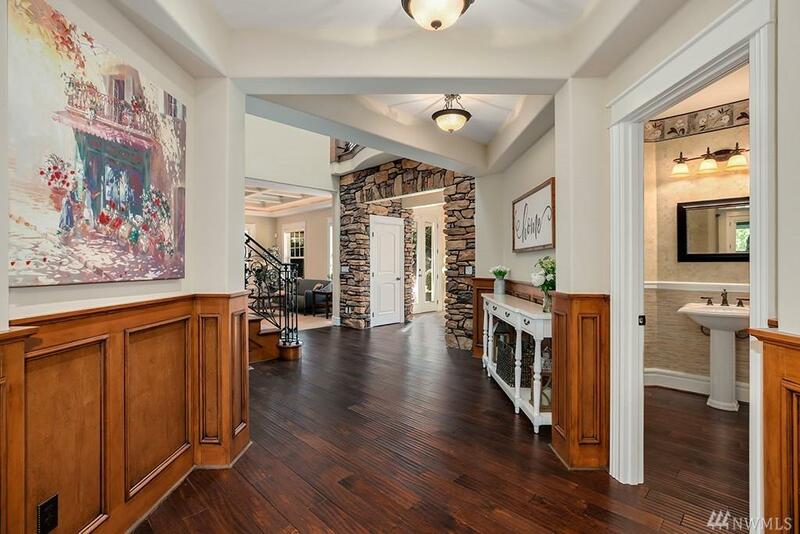 Unparalleled millwork and finishes throughout. 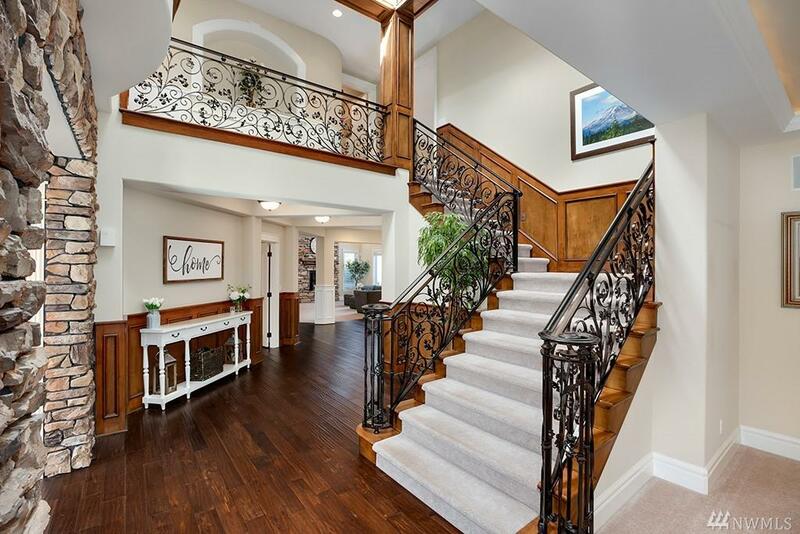 Wrought iron staircase and walnut floors. Soaring ceilings. Chefs kitchen w Viking appliances. Huge luxury Master suite. Junior master suite! Back-up generator, internal vac, hot tub and outdoor living. Property offers huge organic garden, fruit trees, meandering paved pathways, fire pit and more! 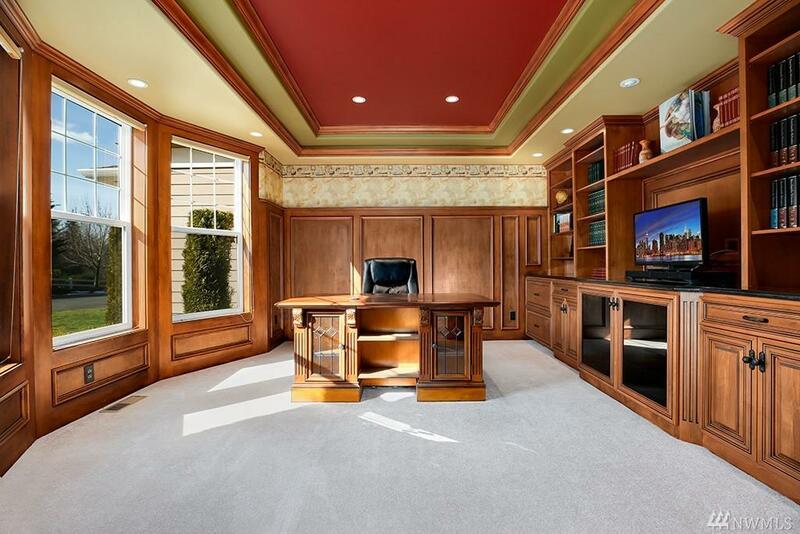 MORE PHOTOS on virtual tour!